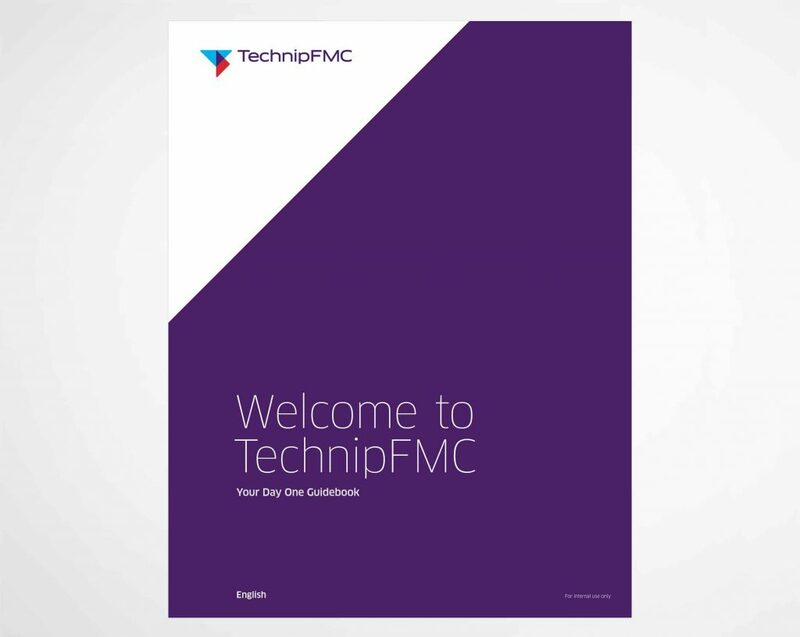 When Paris-based Technip and Houston-based FMC Technologies merged to form TechnipFMC in January 2017, they needed to tell the story of ‘Day One’ of the new company and what it would mean to the 44,000+ employees across the globe. 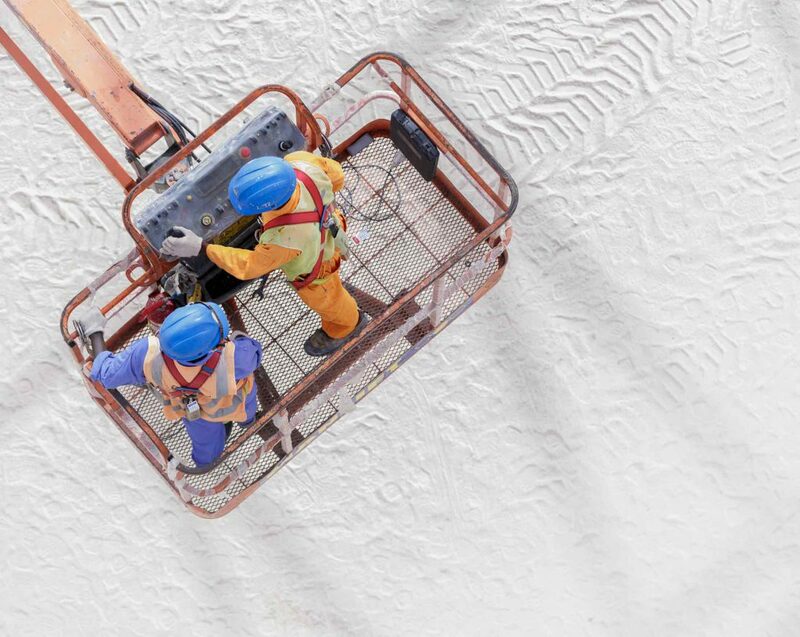 Delivering a narrative to a disparate, multi-language workforce across continents and time zones presented a significant cultural and logistical challenge. How do we make complex corporate change into something tangible and engaging? 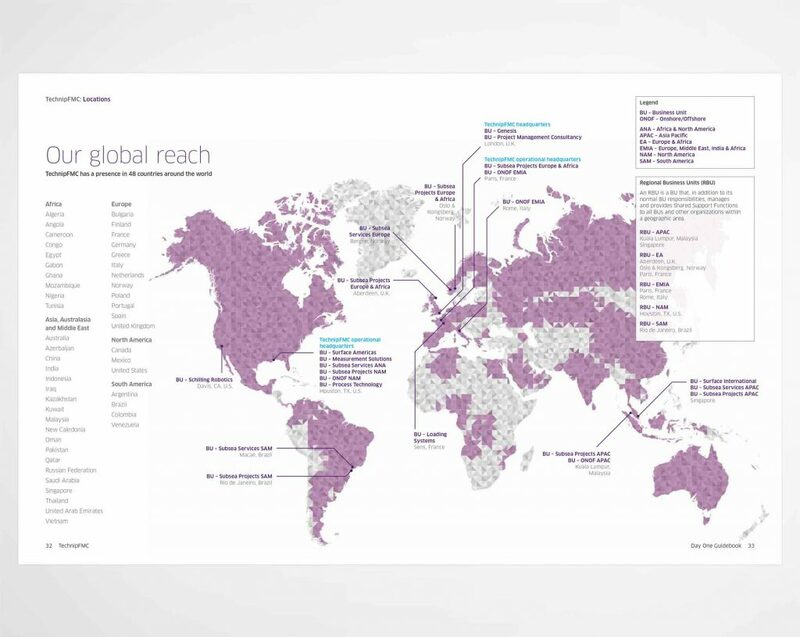 With the aims and objectives agreed in partnership between client and agency, and working with communications teams in the U.K., France and the U.S., we proposed a digital-only solution for a welcome guide in the three primary languages of English, French and Portuguese. 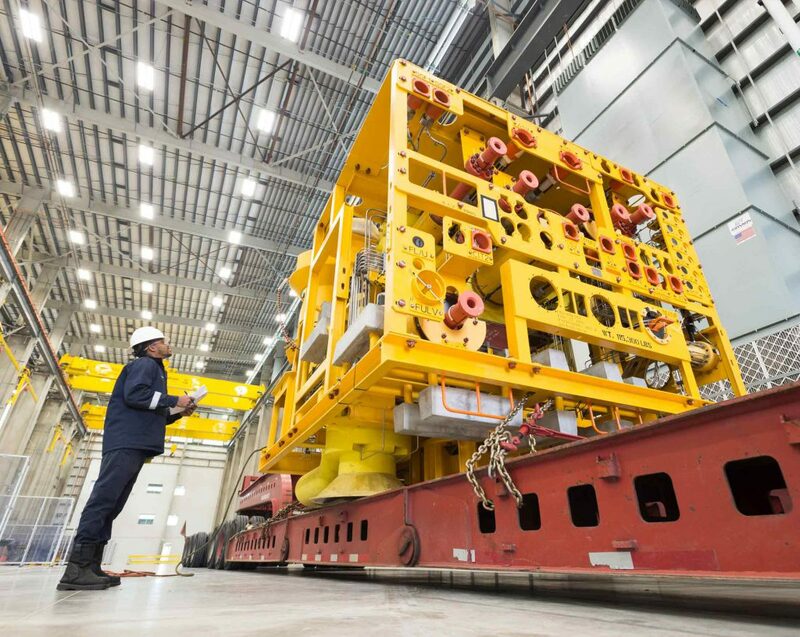 This included a clearly defined content plan that would tell the story of the new company through accessible words, infographics and pictures and, importantly, what changes the employees could expect from Day One of TechnipFMC. On Day One of the new company, a series of email newsletters (delivered using templates we also developed) took employees to the intranet and straight to the Day One welcome guide. On Day One, we were able to report impressive analytics with thousands of visits to the three language versions within just a few hours. The success of this approach has led to the company adopting the same digital solution for other employee communication activity.